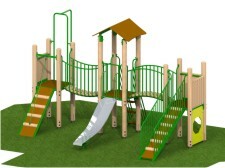 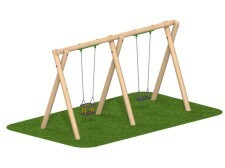 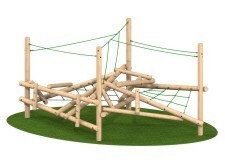 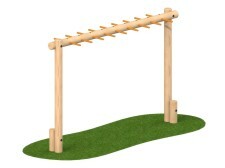 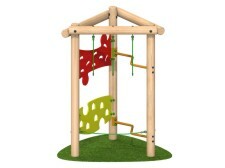 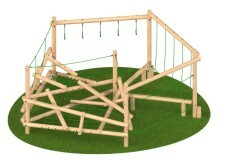 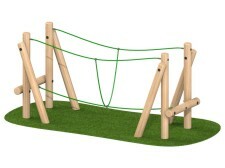 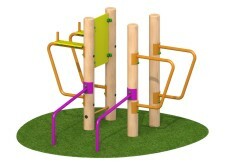 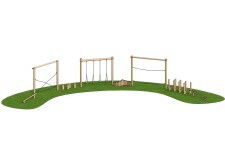 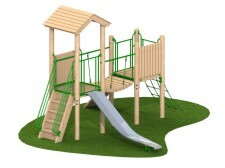 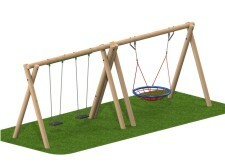 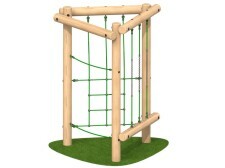 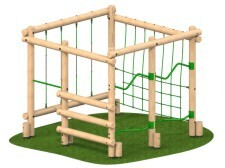 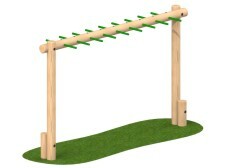 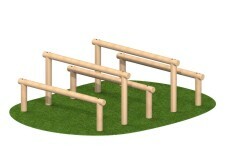 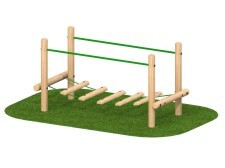 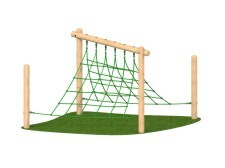 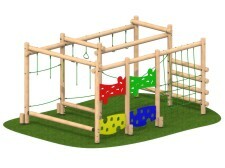 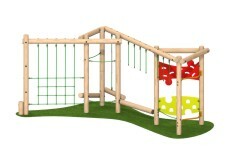 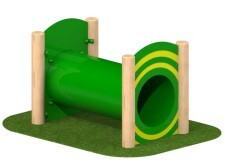 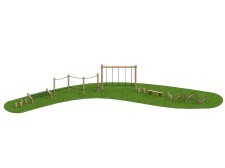 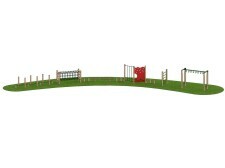 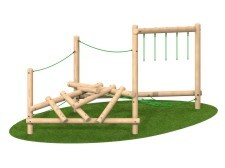 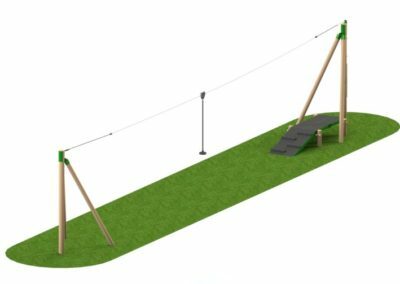 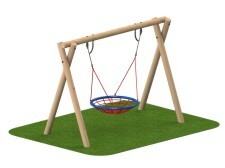 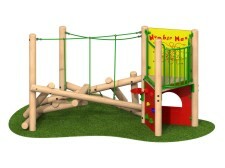 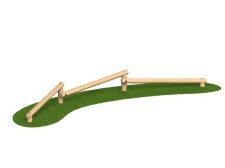 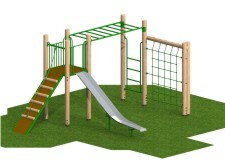 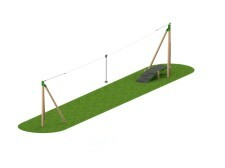 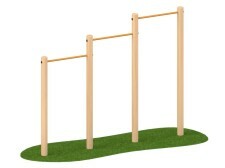 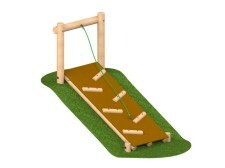 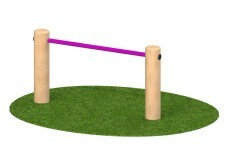 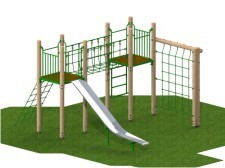 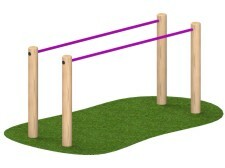 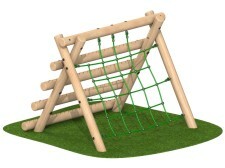 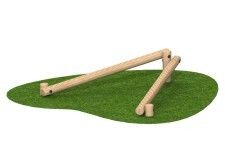 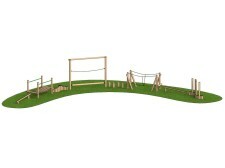 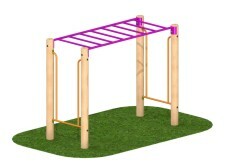 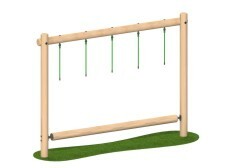 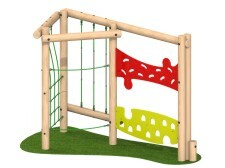 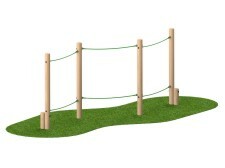 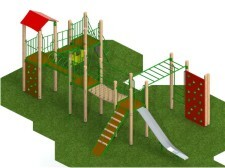 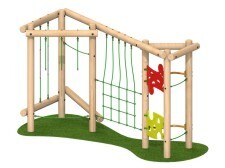 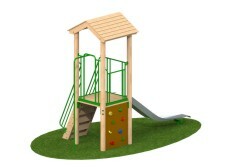 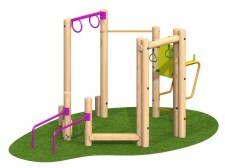 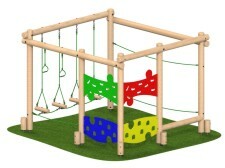 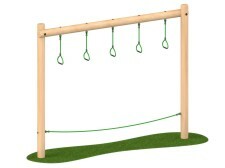 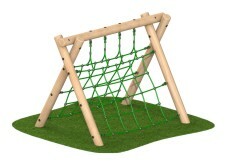 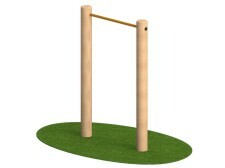 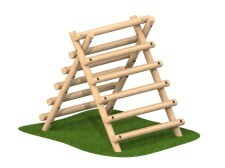 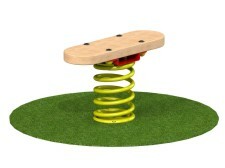 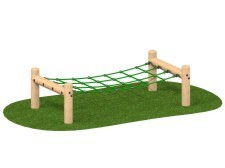 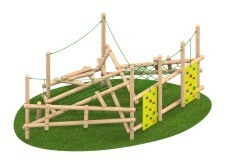 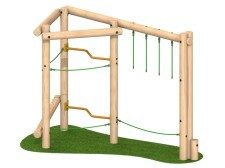 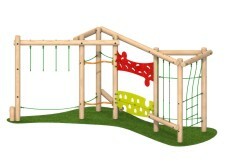 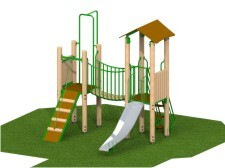 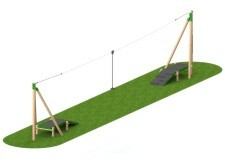 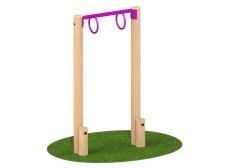 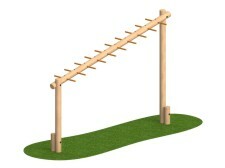 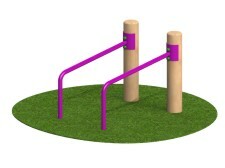 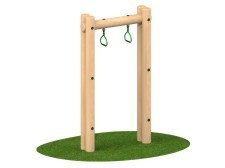 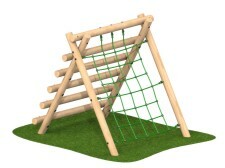 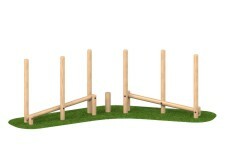 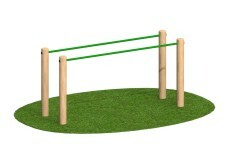 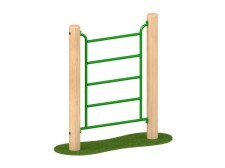 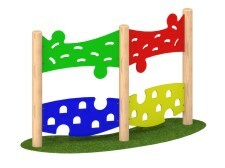 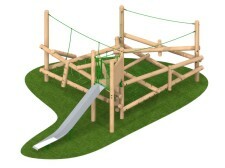 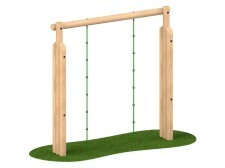 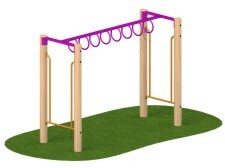 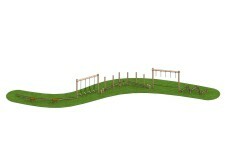 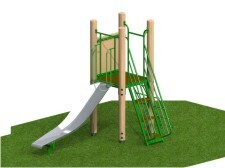 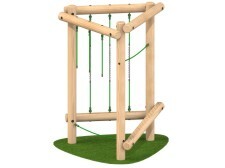 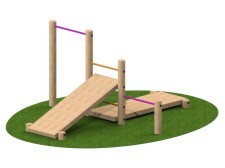 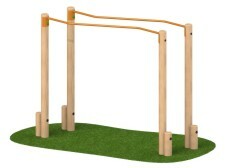 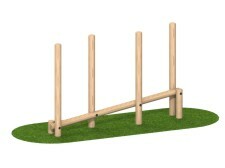 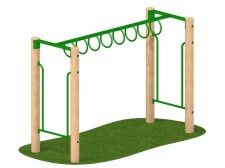 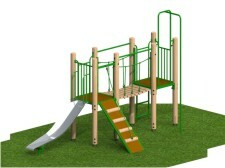 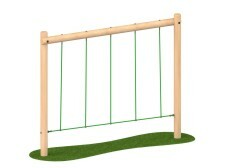 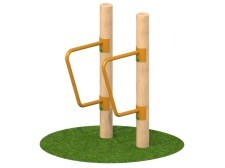 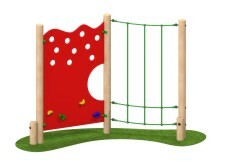 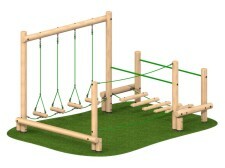 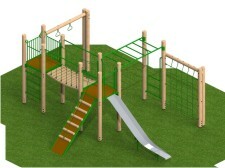 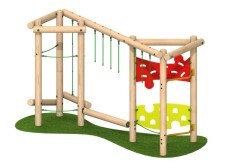 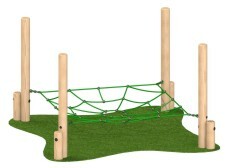 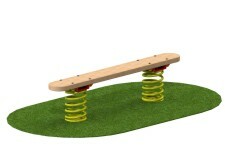 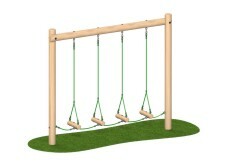 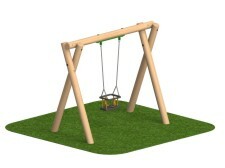 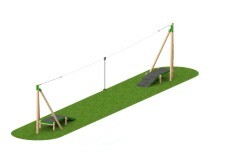 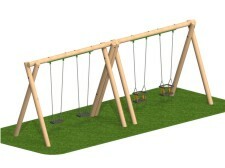 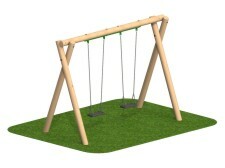 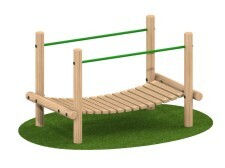 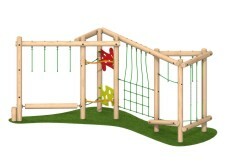 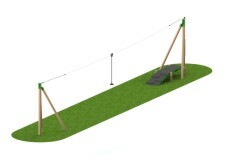 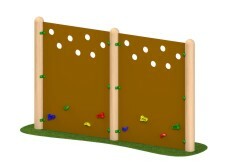 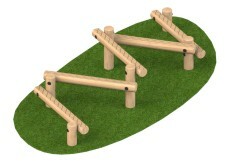 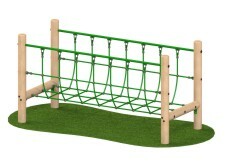 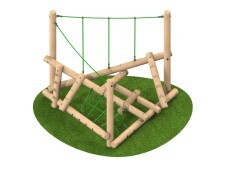 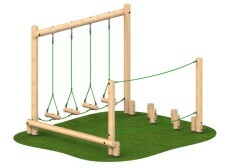 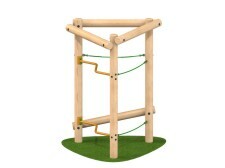 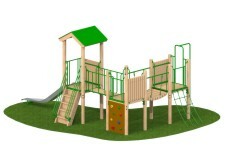 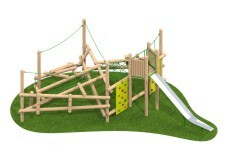 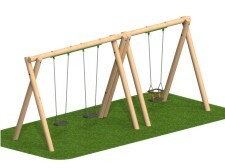 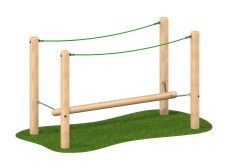 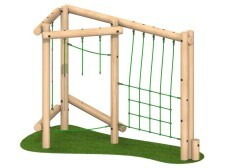 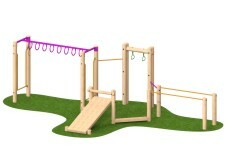 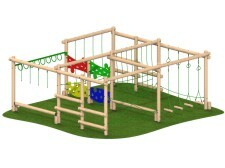 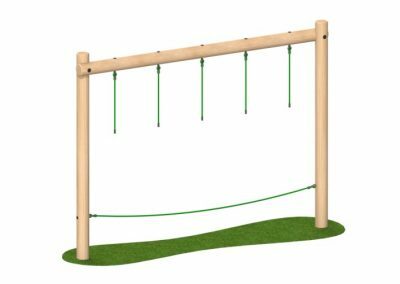 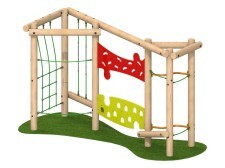 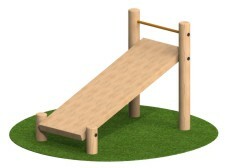 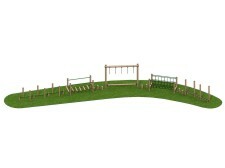 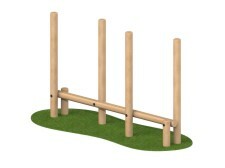 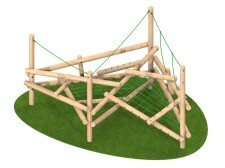 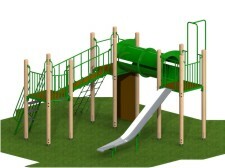 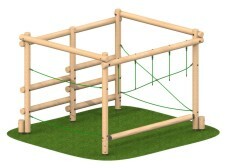 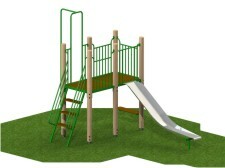 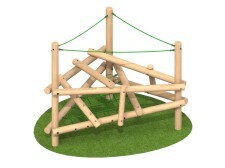 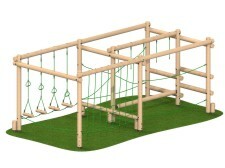 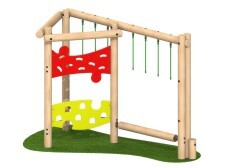 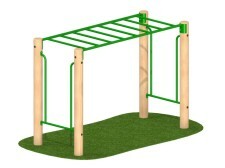 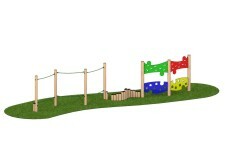 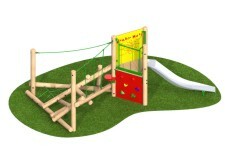 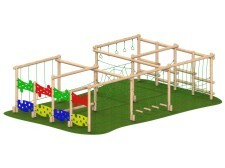 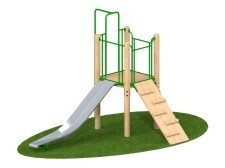 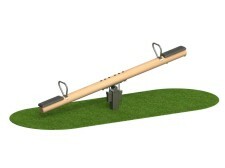 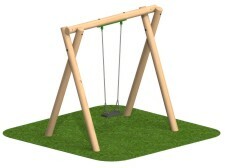 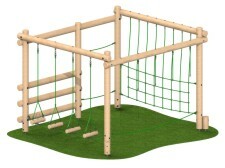 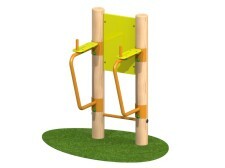 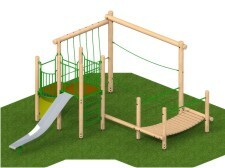 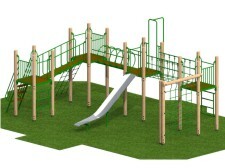 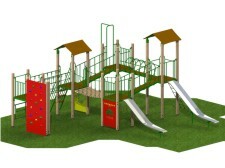 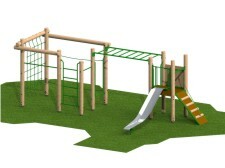 As an addition to our ever popular steel equipment and for those who prefer a more natural look for their play space, Play & Leisure offers a choice of timber products including multi-activity units, swings,trim trails and fitness equipment. 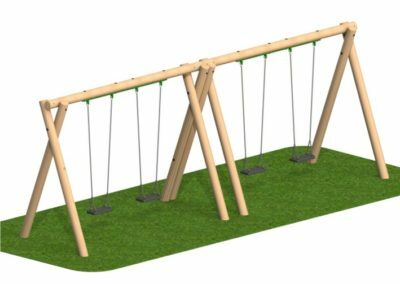 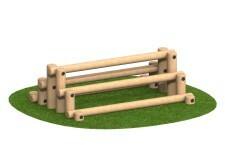 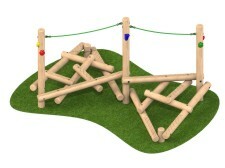 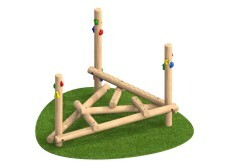 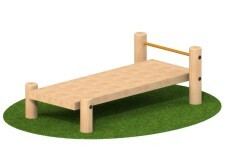 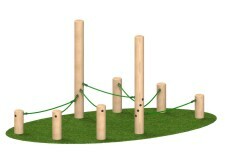 Especially popular in holiday parks, schools & nurseries, visitor attractions and natural environments, our timber range is a fantastic addition to the extensive range of play solutions we offer. 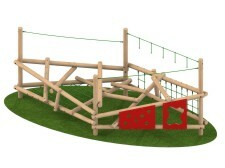 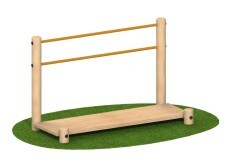 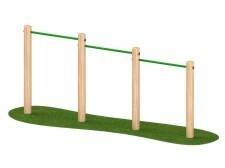 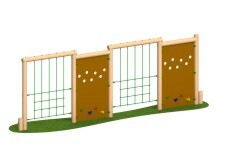 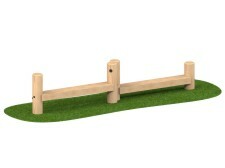 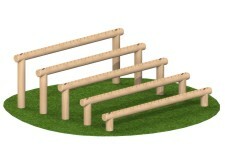 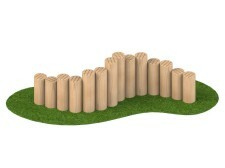 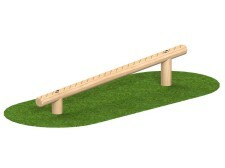 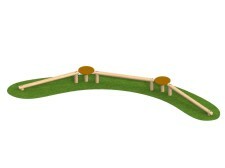 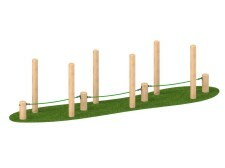 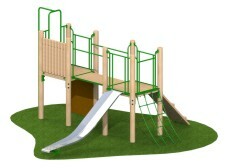 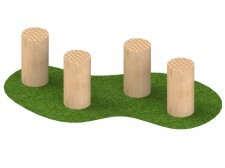 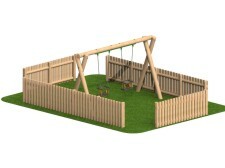 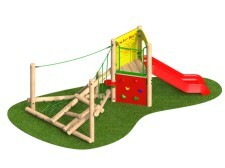 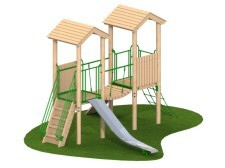 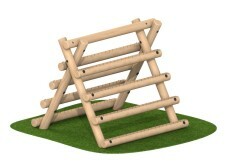 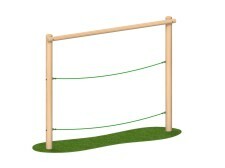 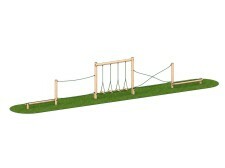 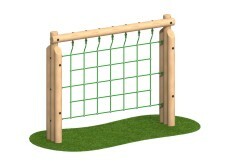 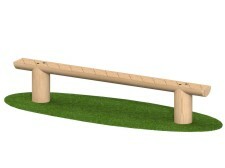 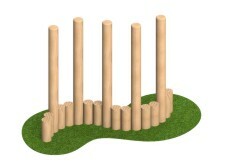 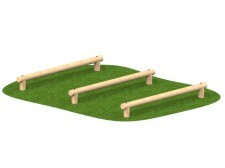 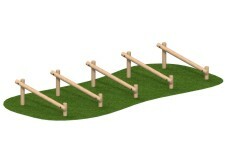 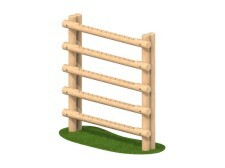 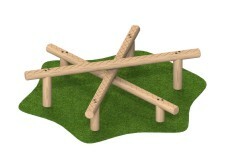 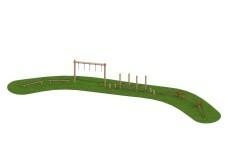 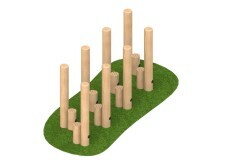 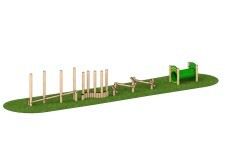 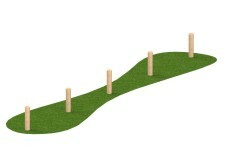 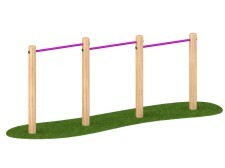 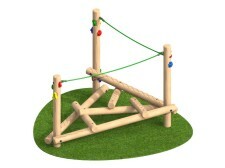 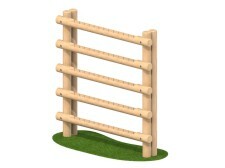 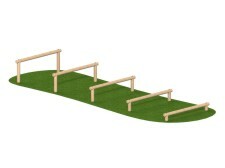 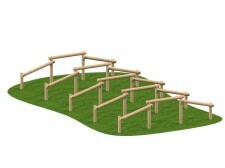 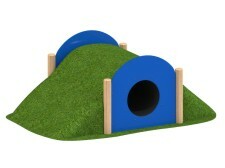 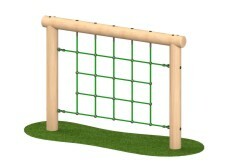 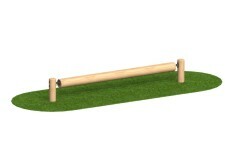 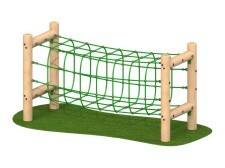 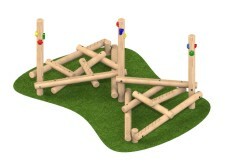 The high quality timber products have been designed and manufactured in the UK for over 50 years. 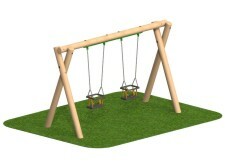 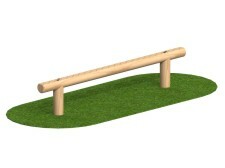 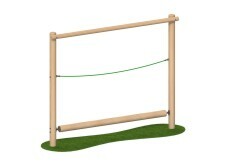 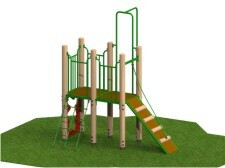 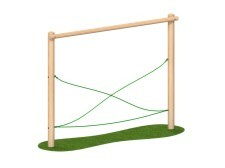 The timber used is sustainably sourced and can be FSC certified upon request. 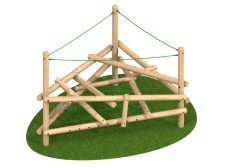 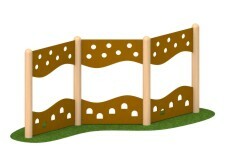 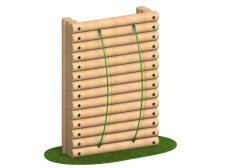 The timbers are pressure treated which offers protection against the threat of wood decay and insect attack. 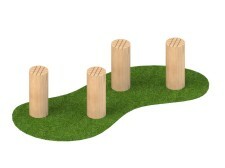 We can also offer steel feet for most for our products at a small additional cost, further protection against the threat of underground wood decay. 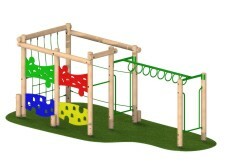 All equipment is manufactured by fully trained production staff enabling strict quality controls to be maintained. 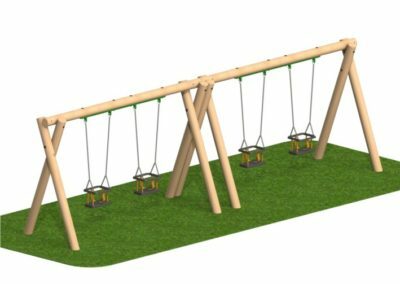 Exceptionally high standards are maintained through continual monitoring of timber selection, machine processes, such as drilling, countersinking or scalloping, right through to the preservative treatment process.